So sorry, loves!! I’ve been extra busy this week. 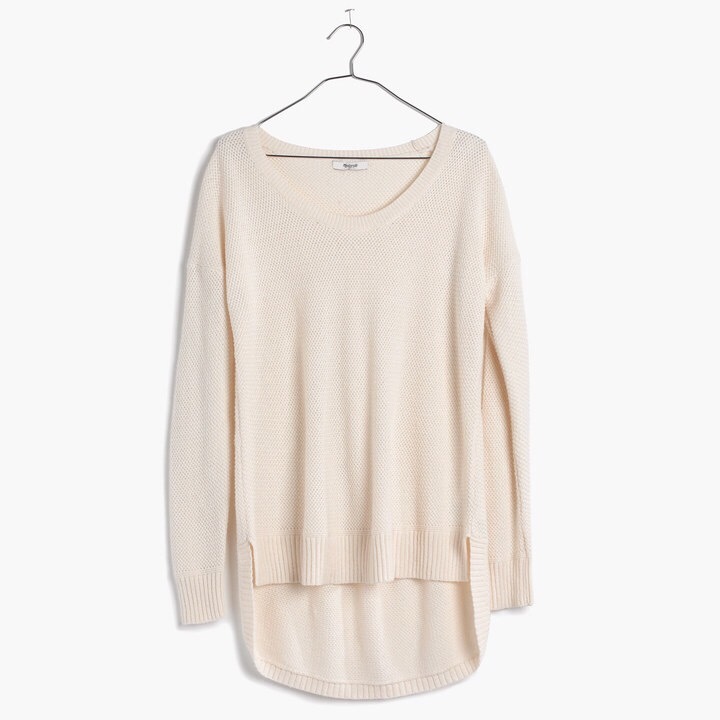 A great sale to check out is this Madewell sale. I totally dropped the ball, but there is still a chance! It ends tonight! use code- XOXOMW for extra 30% off sale! Here are some quick picks. Seriously, cute stuff for a great price! Already a great price without promo, get it here. I own this sweater in a different color! It’s the best and works for multiple seasons. Get it here. You can see me wearing it on my lastest Instagram! 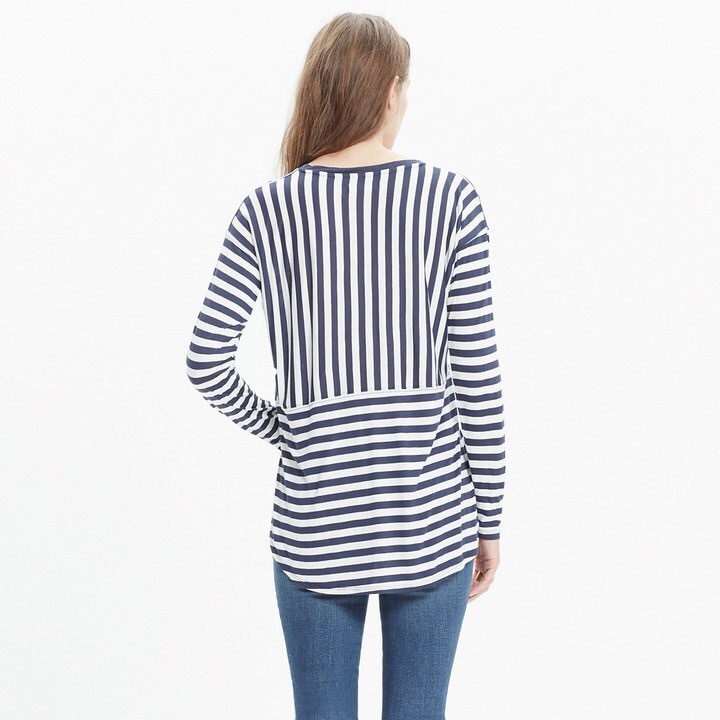 You can never go wrong with a great stripe top. I super love the design of the back of this top. The price is also right on this quality piece. Check it out here. I love plaid so much. Maybe I am crazy. 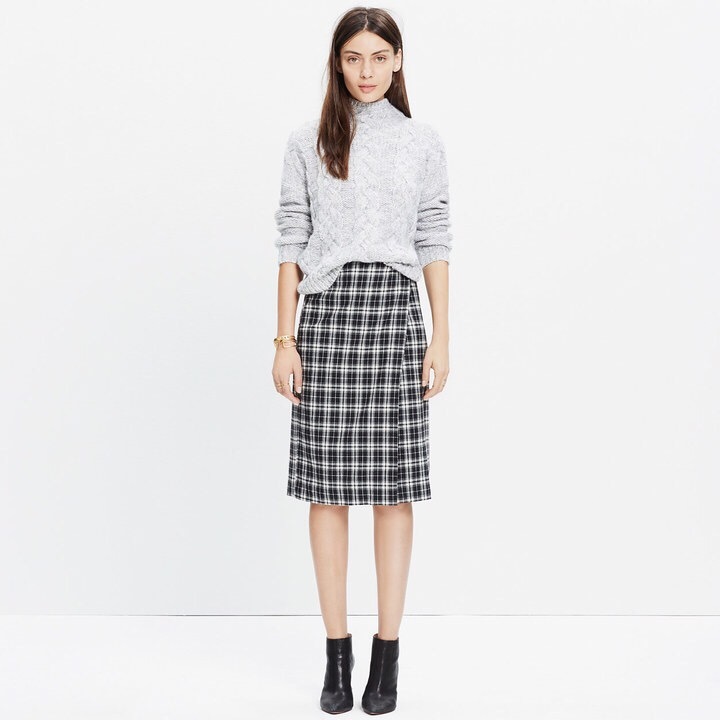 I’m always trying to find plaid skirts and jumpers because I think you can do such cool things with them. 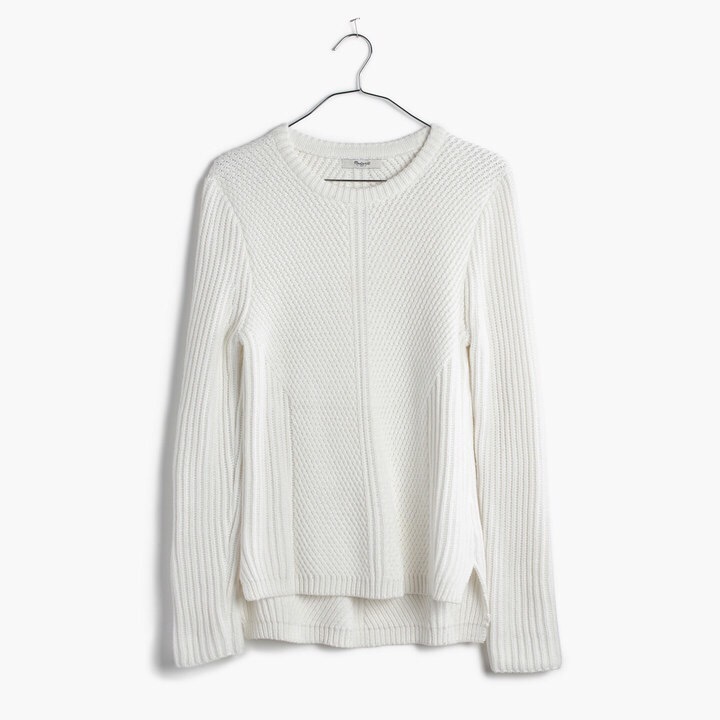 This beauty is already on sale for $39. I think it might be coming to my closet soon! Get it here.